Cotton plant© Paul Hahn/Aid by Trade Foundation. My aim has been to develop a fully African produced plush toy, appealing in design to a very demanding Swedish consumer and yet within a price range that would be considered affordable despite its handmade nature. My frame of reference: I wanted the yarn used in the production to be African and I wanted the product to be able to provide an added income for woman at the base of the pyramid in Zambia willing to learn to knit. Zambia is a cotton growing country. However the spinning industry which did exist in Zambia has failed and it has taken me months of research to successfully source ecological cotton yarn. Eventually I found ecological cotton grown and spun in Tanzania, dyed in Kenya and finally imported into Zambia. I am still to understand how to benefit from COMESA regulations so as not to encounter duties on imports from Kenya to Zambia. This will have to be another future project in an attempt to reduce costs on our knitted plush toys. Other sources of dyed cotton yarn proved to have been spun and dyed in India and the original source of the cotton unknown. I feel frustrated over Zambia primarily being a raw material producer. In my home town of Kabwe, Mulungushi textiles that once employed 2000 people now boasts overgrown gardens and dilapidated infrastructure. Rumour has it yet again that a “potential investor” is looking into starting up the facility. Swarp Spinning in Ndola that had a production capacity of 50000 spindles went into receivership in 2008 at the hight of world economic turmoil. Some of the failures in the spinning and textile industry are said to have been a result as poor management, competition from Chinese products, high production costs and the second-hand clothing industry. I believe however that there is still potential to develop this industry focusing on smaller industrial units and focusing on grass root production. Africa is known to have some of the finest cotton-producing about 8% of the world’s cotton the majority of this cotton being produced by small-scale farmers in rural areas with little mechanical assistance. 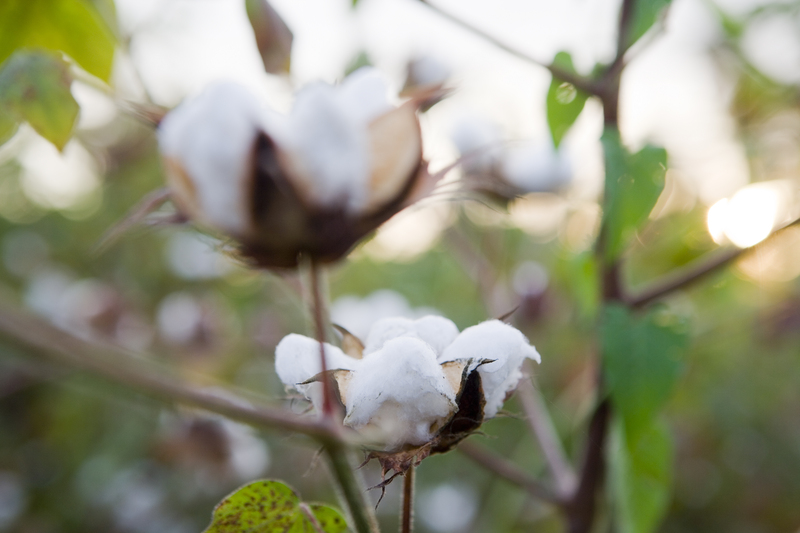 According to the Cotton made in Africa initiative these simple conditions under which cotton is grown in Africa allow for a sustainable cotton production. The CMAI initiative promotes African grown cotton as a means of empowerment for rural communities in Africa. I am so looking forward to launching our new hand knitted children’s range made from ECOLOGICAL COTTON GROWN IN AFRICA. I can hardly believe that we are soon there. Keep posted for more information on the design process and details on individual knitters. This entry was posted in african producers, african products, afrika inspiration and tagged base of the pyramid, cotton, cotton yarn, economic empowerment, raw material, sustianble production, yarn by NICKY. Bookmark the permalink. I was raised on a farm in Zambia. My Dad comes from Kalix in Sweden and my mother from what used to be a small village outside of Lusaka. I first moved to Sweden to study business. My experience and lessons learned today are from international business and development work primarily in Southern Africa but also from my passion for Africa, its people and vast craftsmanship.